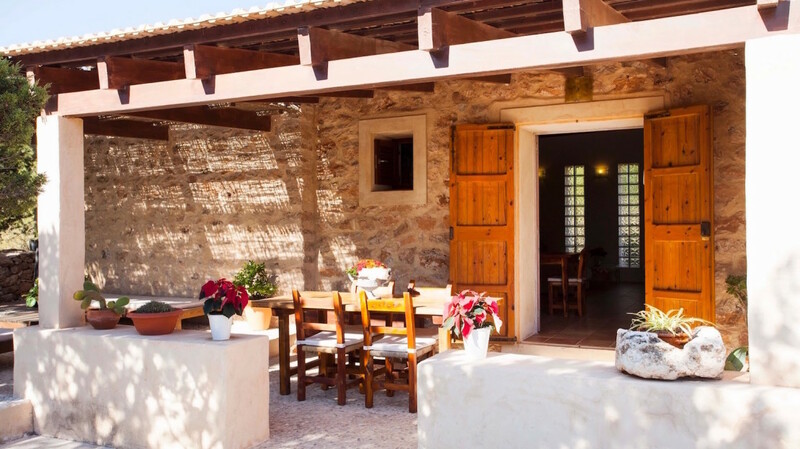 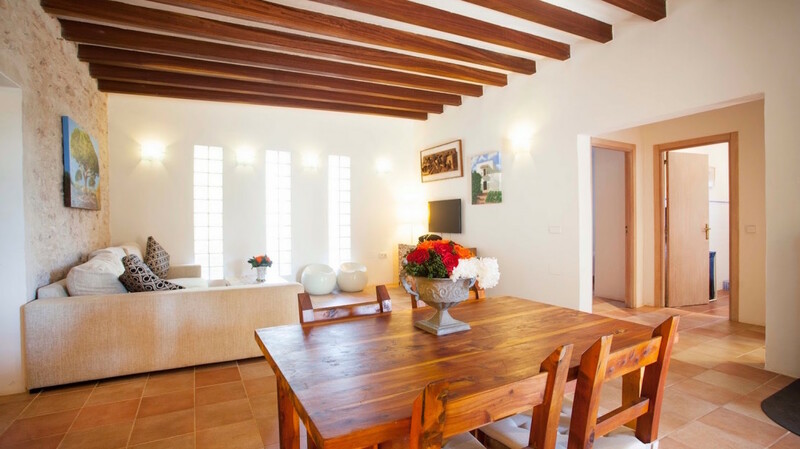 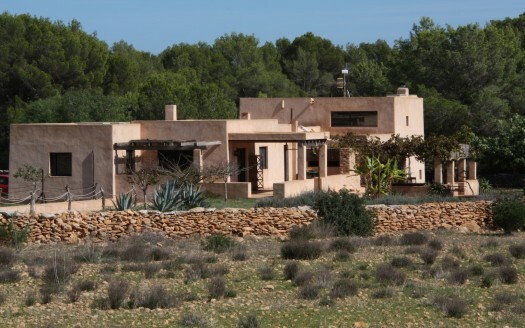 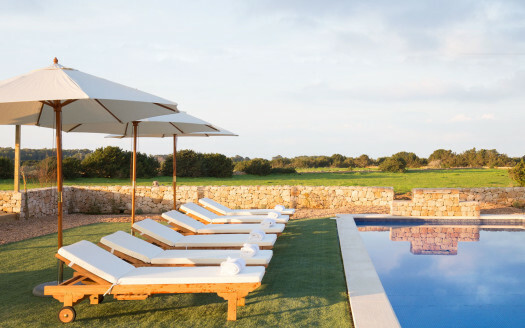 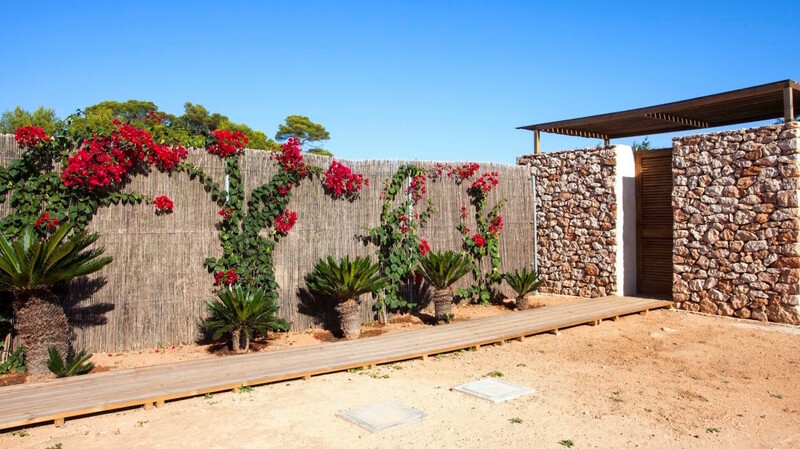 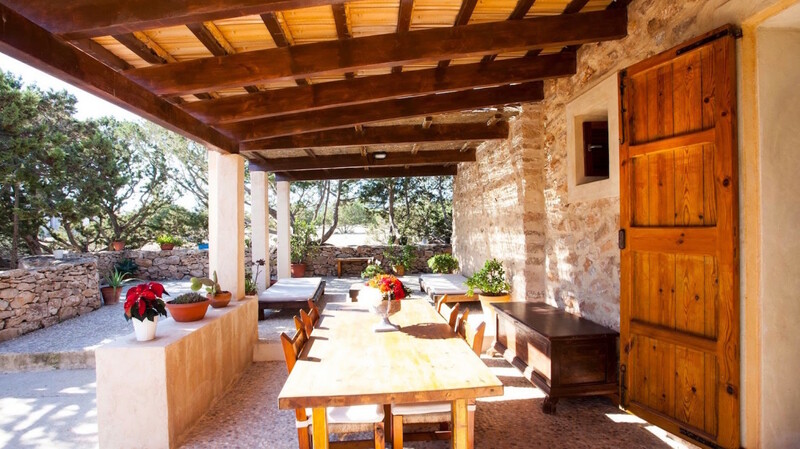 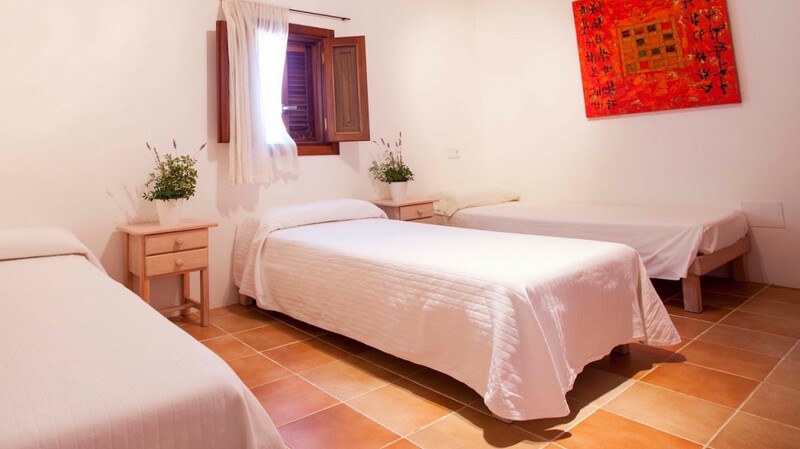 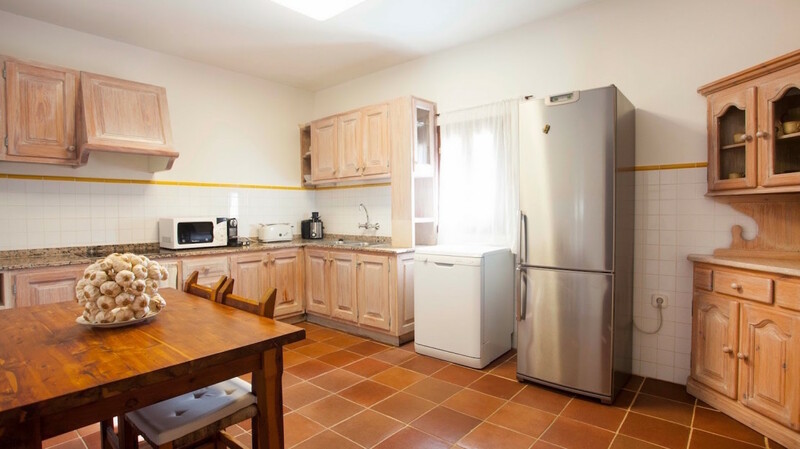 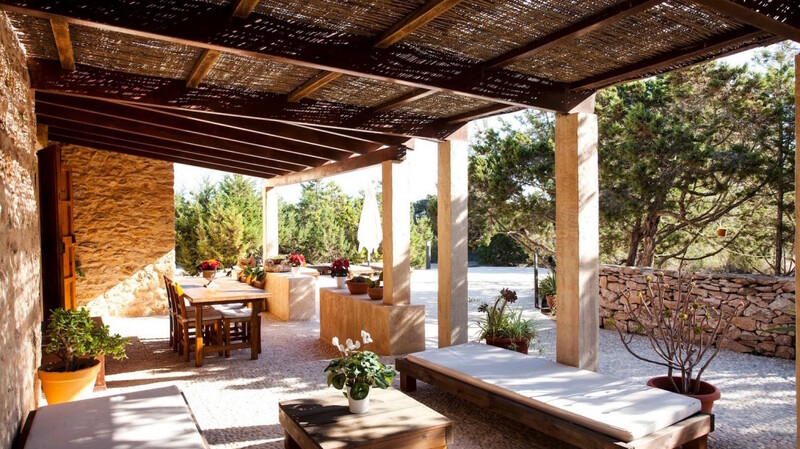 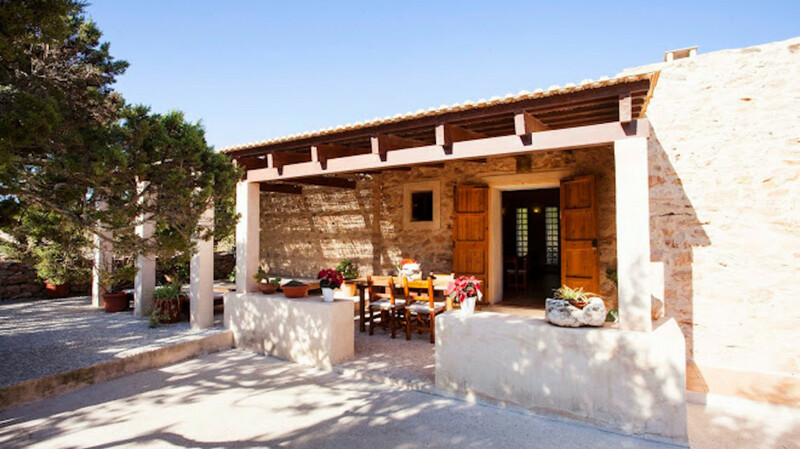 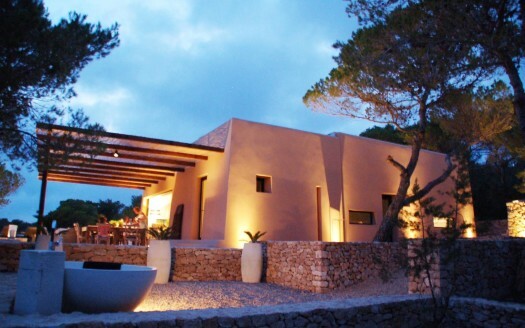 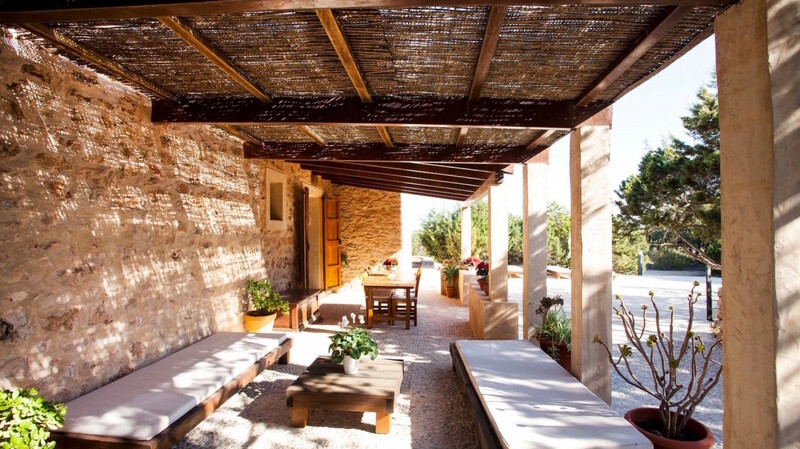 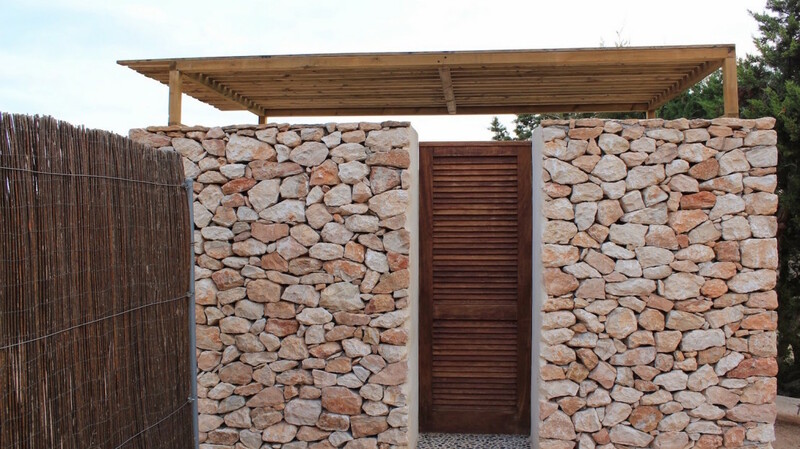 This lovely house for holiday rental in Formentera, has 3 double bedrooms, 2 bathrooms. 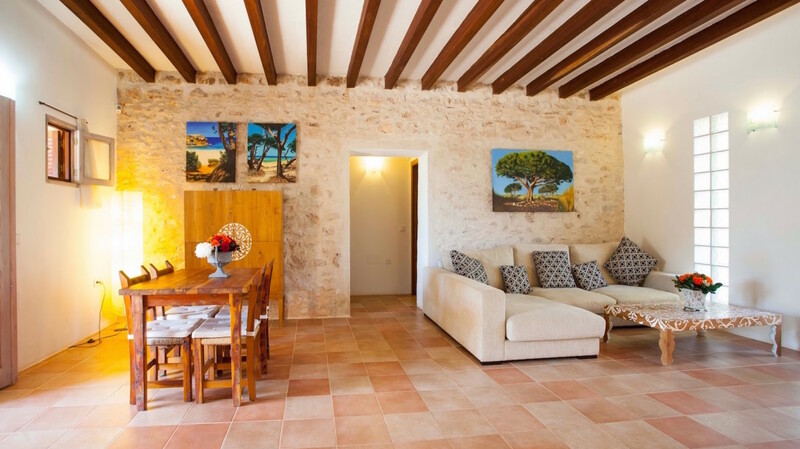 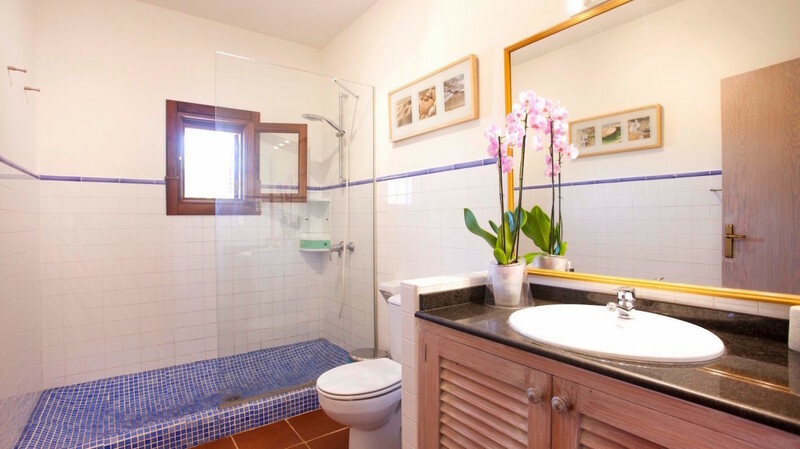 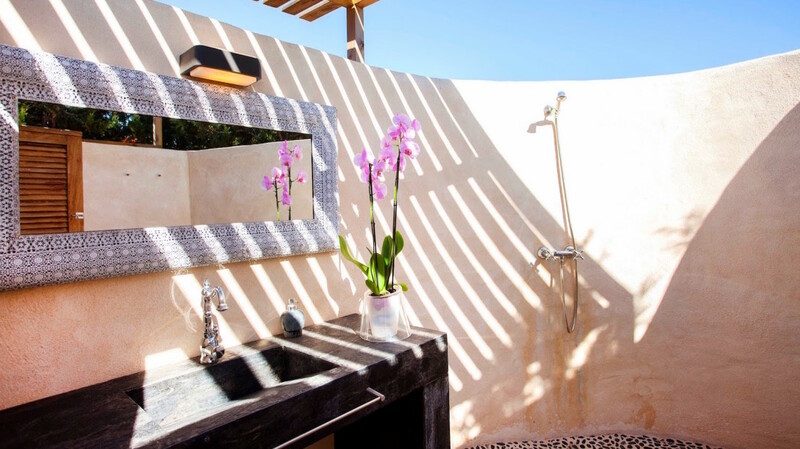 The house is located in Cap de Barbaria area, facing east and the la Mola., and at only 3 kms from Cala Saona, 6 km from San Francesc village and 9km to the port of La Sabina. 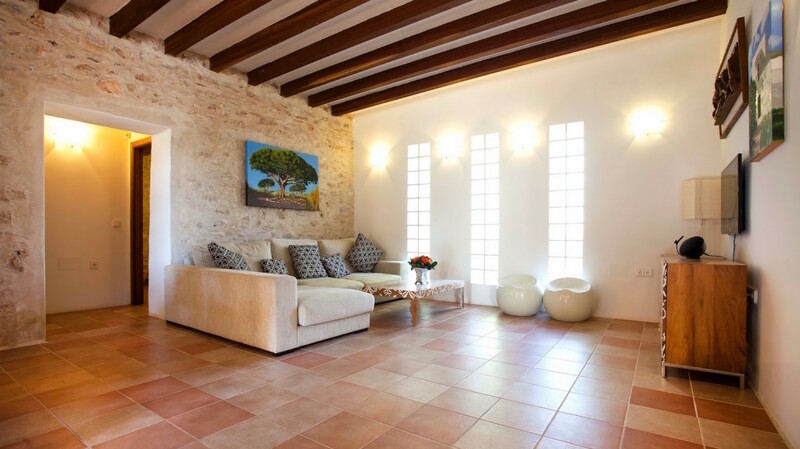 Living room with TV, Ipod base for music. 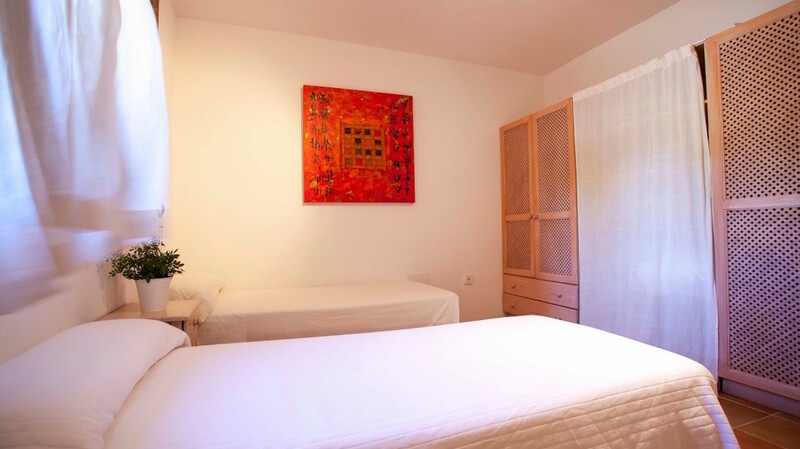 TV, internet, alarm system, Ipod dock. 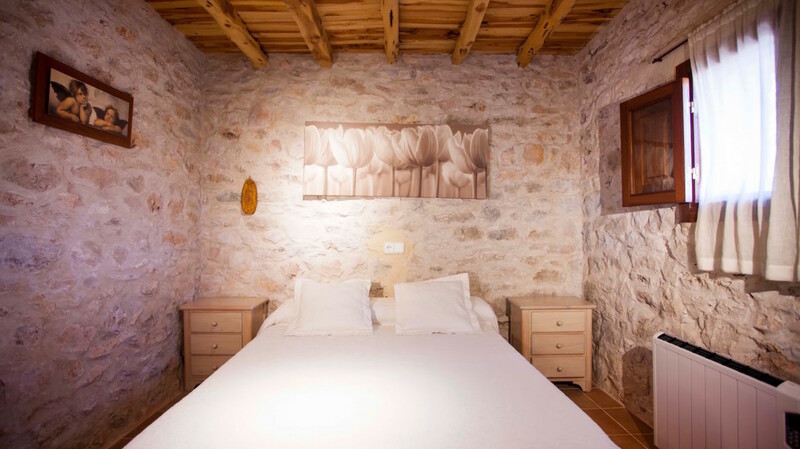 RATES, per week, VAT incl.